For a variety of reasons, some of health, some of family, Mary has elected to stay home... So, I'm hiking solo. Which is ... ok. I get to hike when I want to hike, take a break when I wanna break, camp where I wanna camp. If I want to go off trail to bag a peak, I won't have to negotiate with anyone but myself. I'm going to miss hiking with her. It certainly simplifies logistics. We don't have to close the house, find someone to take care of the cats, someone to mail the drop boxes, forward the mail, pay the bills, mow the lawn ... Mary will be my support crew. Why does writing that make me think I'm gonna owe her big? I like the concept of freezer bag cooking, but multiplying two baggies per day, by 170+ days equals a whole lot of plastic in landfill. 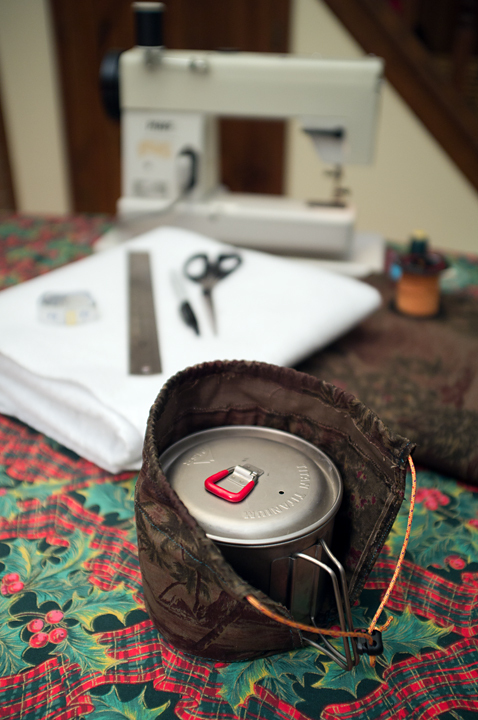 I'll still use the basic concept, but I'll do it in my MSR Kettle. That means bringing food to a boil, taking it off the heat, and putting it in a cozy. I needed a cozy. 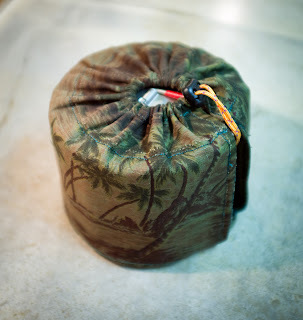 I envisioned a simple, insulated pouch, with a drawstring top, that would serve as both a cozy, and as a bag to carry the pot in. I went to my local fabric store where I found some light rip-stop cotton duck which won't melt when I drop a hot pot in it. To keep the heat in, I found some Insul-Bright which is hollow polyester fiber with a metallized film backing. The backing resists radiant heat loss, the fiber resists conduction. 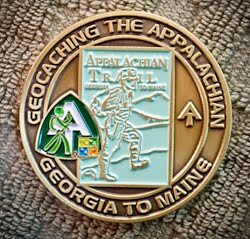 Different Strokes - There are many options for resupplying along the Appalachian Trail. Towns are generally spaced such that hikers can hit them every 3-5 days, and many rely solely upon buying from grocery stores, convenience marts and gas stations along the way. Some use a box they bounce up the trail, from post office to post office, with items they use frequently such as medications, maps, spare batteries, and extra food. Others employ drop boxes mailed to them along the way by a trusted soul back home. Still others employ one or more of these options in a hybrid approach. I'm gonna do the latter. I'm on the Twitter. 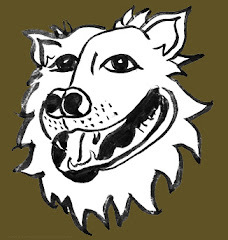 You can follow me @LaughingDawg. 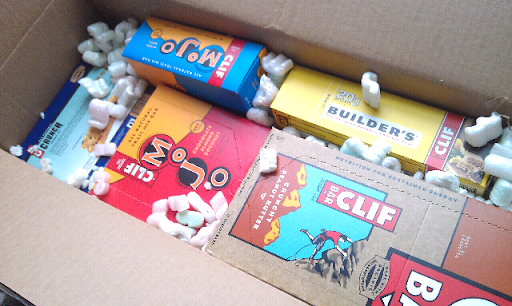 I follow Clif Bars, and they held a holiday contest/clever marketing event called the Twelve Days of #Clifmas. They posted a different task every day, and contestants tweeted their best efforts with the hashtag #Clifmas. And all those posts went out to all their followers... Brilliant. 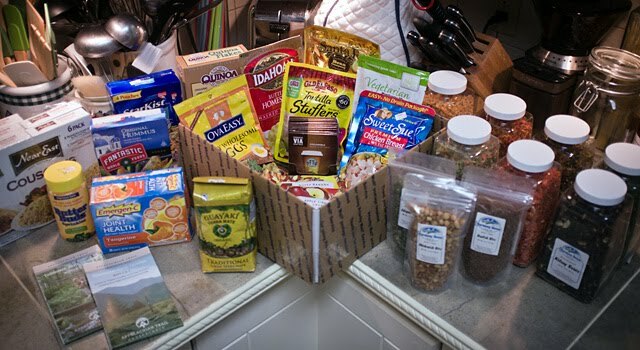 One contestant was selected every day to win a box of their various products. 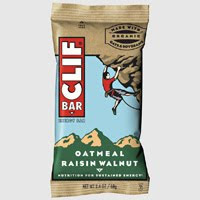 And, everyone who posted was automatically entered to win the grand prize - a one year supply of Clif Bars! "I'm dreaming of a White Macadamia Nut #Clifmas, just like the ones I used to know ..."